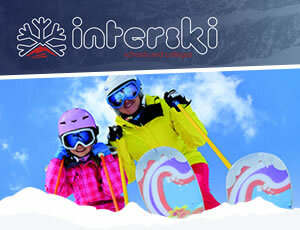 Quite simply, the UK's leading school ski trip provider for over 30 years - providing the very best school ski trips available. 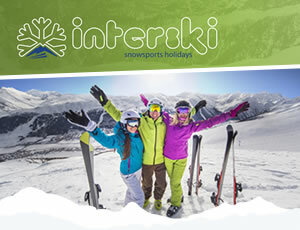 Perfect for couples, families, groups or independent travellers - Interski's award winning ski holidays have something to suit every taste and budget. 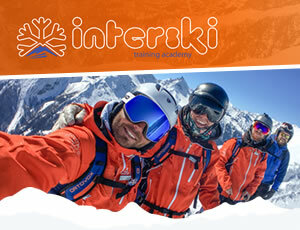 With a training heritage that is second to none, Interski offers the very best in snowsports courses and coaching - whatever you need to achieve.